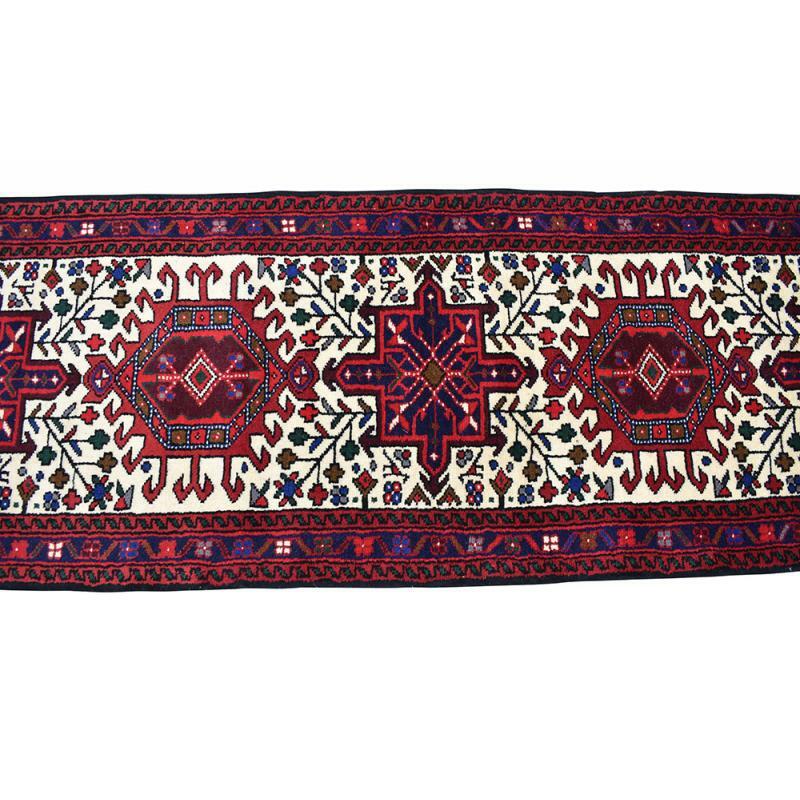 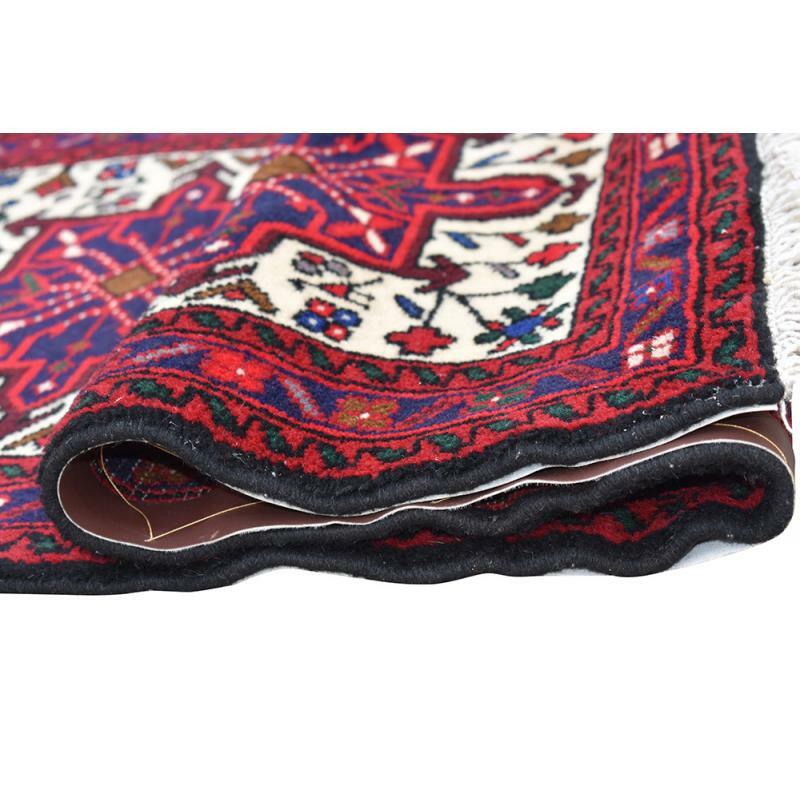 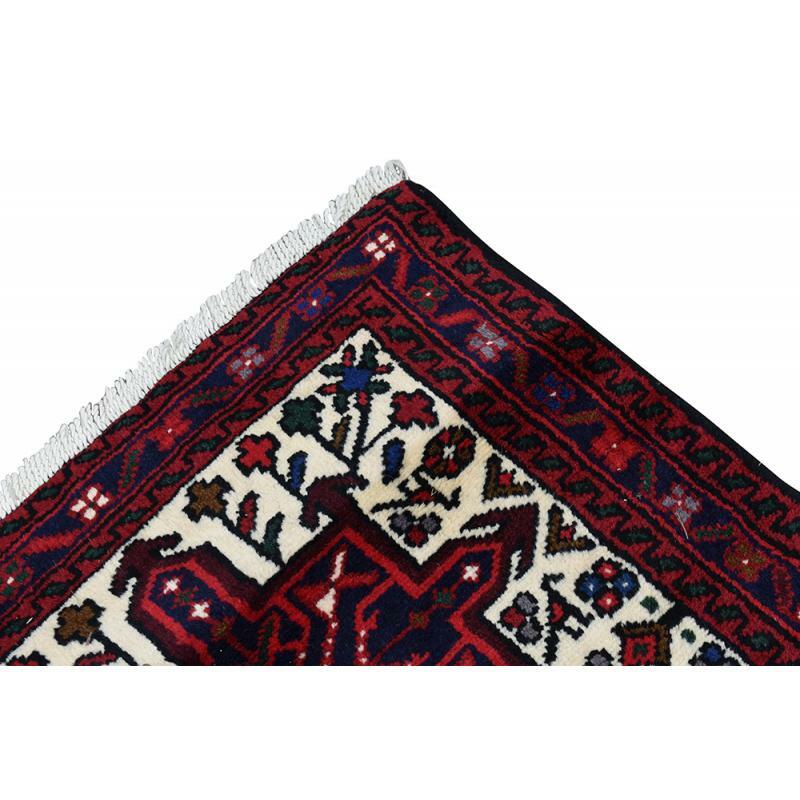 "Add a tinge of Persian style to your home decor by using this 100% wool, beautifully crafted Garacheh runner rug. 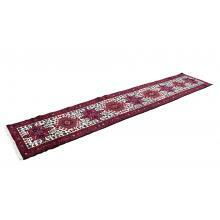 Measuring 2’6’’ x 12’6’’ ft., this 9 Medallion design runner rug will definitely add a charm to your home. 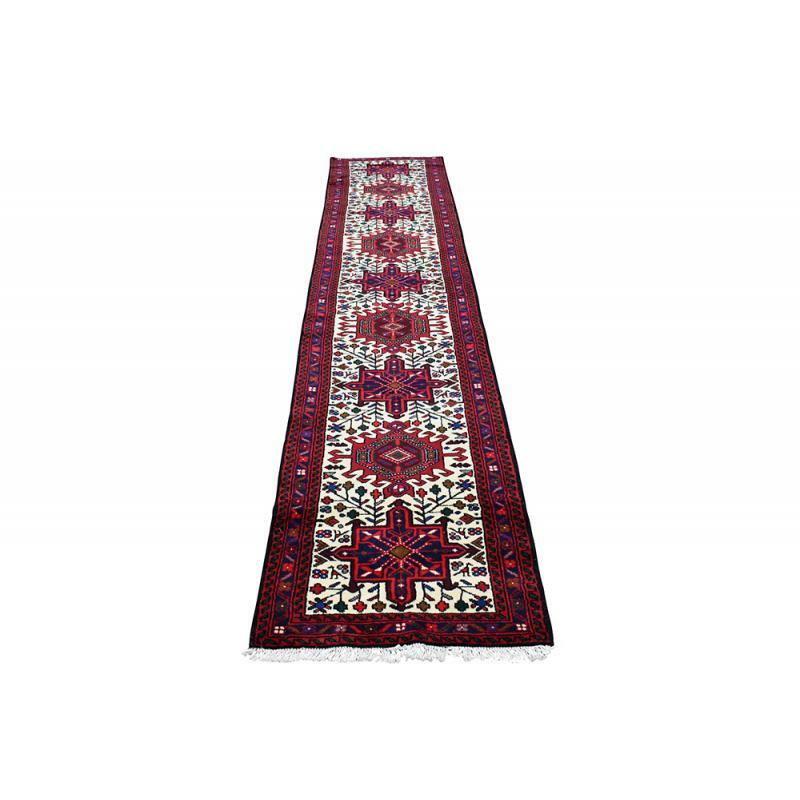 It’s a perfect rug for your entryway, living room, and even bedroom."